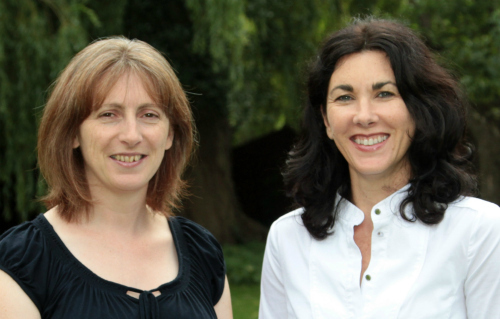 Orkid Ideas was founded in October 2010, the same month that Theo Paphitis (of Ryman Stationery and Dragons’ Den fame) created his Small Business Sunday #SBS initiative on Twitter. Each week, Theo chooses his favourite small businesses from the thousands that tweet him on a Sunday evening and rewards them by re-tweeting their tweets to his 500k+ followers the following day. Monday 26th March marked the start of Autism Awareness Week. Autism awareness, understanding and acceptance is close to our hearts at Orkid Ideas; it’s the reason we are even here at all and underpins our passion for TomTag and how it can help individuals with autism cope better with daily life. So it was an especially delightful surprise when Theo chose this Monday to pick Orkid Ideas at the top of his weekly list of six businesses to join the amazing #SBS winners family. 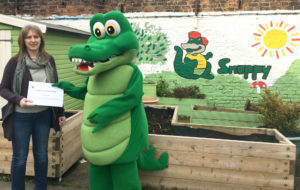 Not only does this mean a boost for us as a business but we hope it has also helped to spread a little more autism awareness to a wider audience. To celebrate our win, we’re offering 20% off any order until 30th April using the code TPSBS at checkout. Did you know this week is Schools’ Autism Awareness Week? 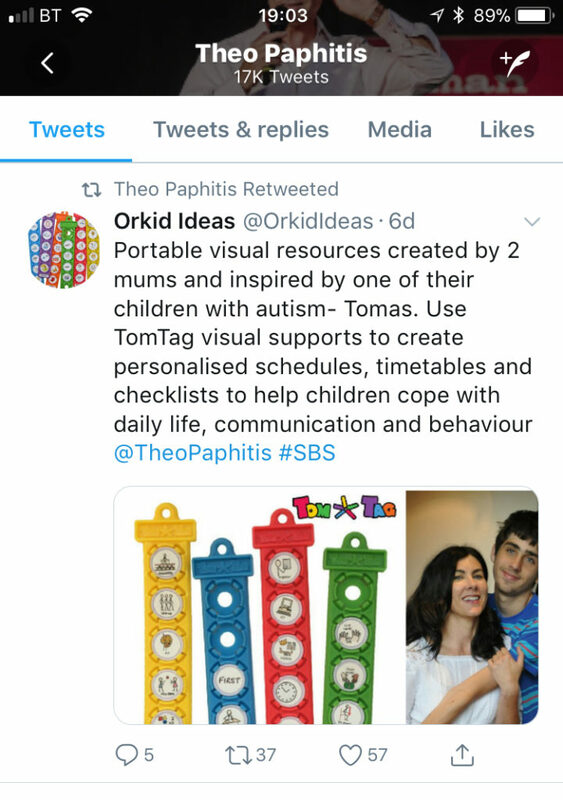 Orkid Ideas are supporting this campaign, promoted by the National Autistic Society, by offering schools the chance to try a TomTag visual timetable kit completely free. Our unique visual support tools can be easily personalised for each child and are portable, robust and very convenient to use. 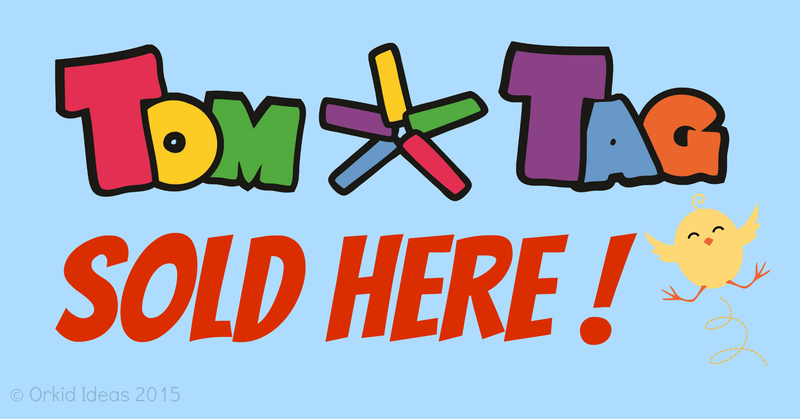 A TomTag I know what to expect at school kit contains a set of colourful tags, click-in buttons and a large selection of symbols that can be combined in many different ways to create personalised visual supports to help pupils with autism in the classroom. Simply send us an email at info@orkidideas.com with your school details or give us a call on 01904 213123 and we’ll take care of the rest. Have a browse around the other pages of our website to find more information about this kit and our other visual support packs. We’re delighted to add a new name to our stockist page – See Me Shine Kids – in Australia! When Leah got in touch to say how much she loved TomTag, we knew it would be a great fit with her other products and we related to her passion to help children of all abilities reach their full potential. So if you’re down under and looking to get your hands on TomTag, do stop by first at See Me Shine Kids and see if Leah has any in stock. Since the first batch of TomTags rolled off the production line back in 2012, we’ve been developing, learning and adapting our products to meet the needs and requirements of our customers. TomTag has developed beyond ‘the cool tool to help kids pack their bags for school’ that we started out with. 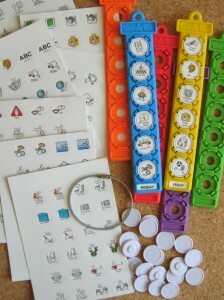 Whilst this is still a key product in our range (now one of our “I can do it” sets), the unique design of our tags and buttons opens up many more possibilities for TomTag to be used as a visual schedule, routine support or communication system. We realised that this meant we needed to find a way to make it easier for our customers to understand how TomTag can work for them and what they need to buy to get started. We now offer a pick and mix option for those who prefer to choose exactly the components they want but we’ve also put together some popular combination sets that include a 10% discount compared to buying the same items individually. Although we have needed to increase some of our prices, we now offer more flexibility to our customers to be able to purchase the products that specifically meet their needs. We’ve also changed our packaging so that we’re able to use a more economical postal service and we’ve passed this saving on to our customers by reducing our shipping charges. We truly believe that all our products offer amazing value for money as well as potentially life-changing results – we hope you agree! 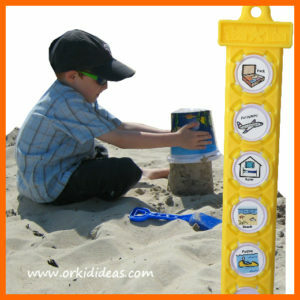 Meet the Orkid Ideas team and see all our TomTag products first-hand. It’s going to be another busy month! Here are some of the events we’ll be attending. If you know of any other suitable events near you, please let us know. Autism Central 2014 – an event to showcase support and services that are available to those on the Autistic spectrum, their families and professionals who support them. FREE to attend and also features a number of seminars throughout the day.